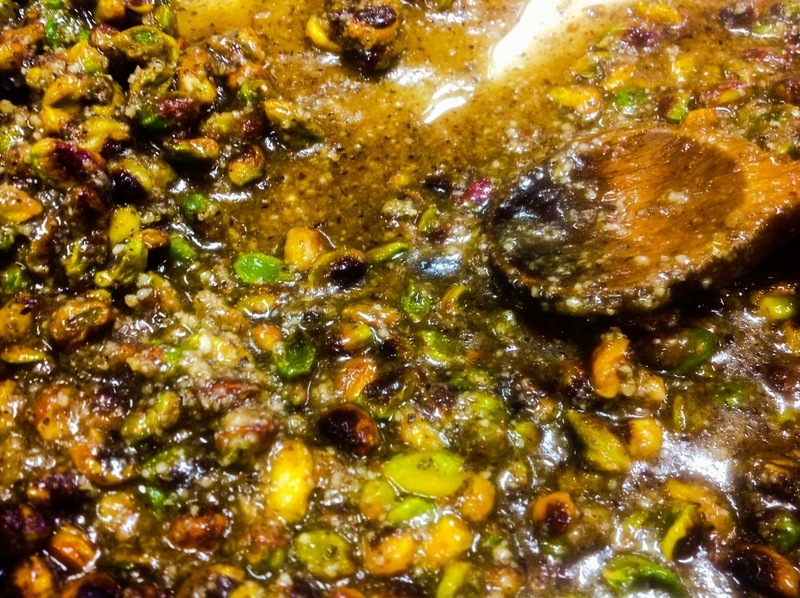 Making brittle is a fun holiday thing to do and I like the vibrancy of pistachios. This brittle is delicious served with coffee after a meal and I am making a batch to last me though the holiday week. I love it also sprinkled on yoghurt. Until a couple of months ago I used Greek yoghurt in all my desserts but now find I prefer the local one. I like its clean, fresh tangy taste and it is a fraction of the price. In a saucepan, combine the sugar, water, corn syrup, honey and salt. Bring to a rapid simmer and cook until deep golden for about about 20 minutes. Stir in the butter, baking soda and pistachios. his usually takes about a minute. Leave to cool completely then break into pieces. 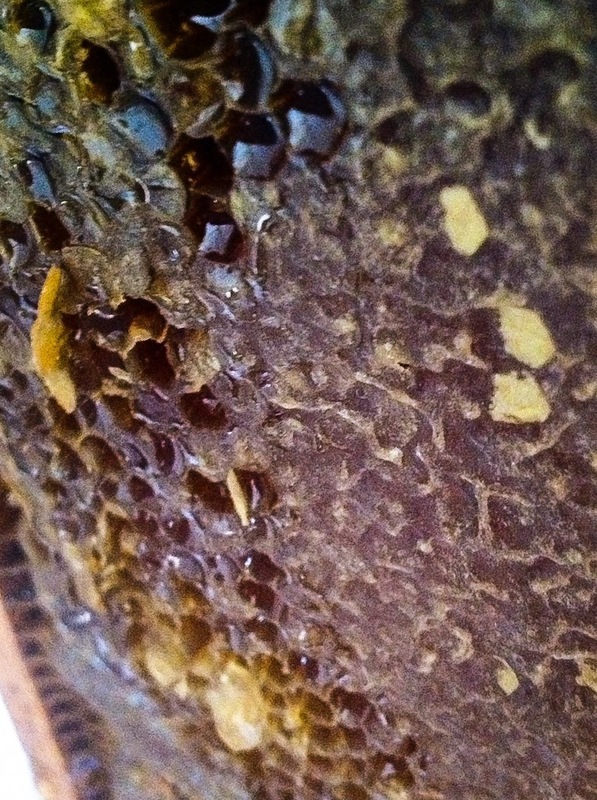 I went to harvest the winter honey and these are my photos …. A honey-sweet island known as Melite in ancient times …. I have made peanut brittle and almond brittle but never pistachio brittle. This is a must try recipe. Thanks for sharing. Gorgeous vibrant colors, glad you like it ! Donna444@telus.net I’d like to know more about eucalyptus honey. 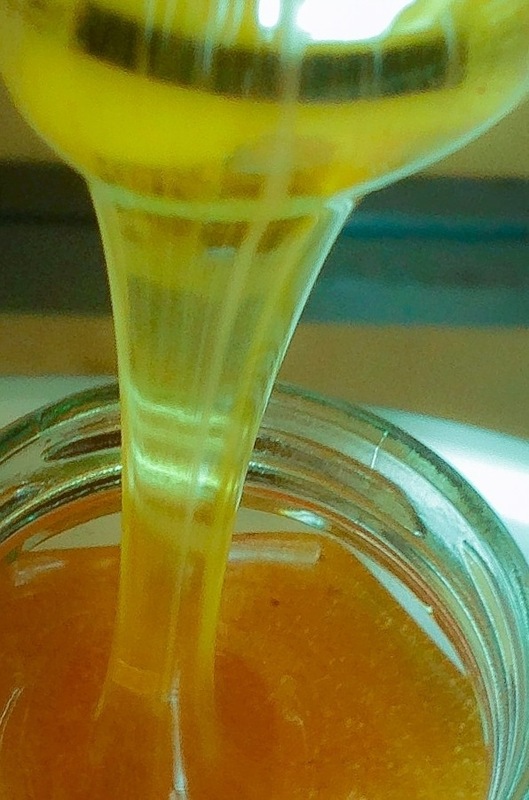 Hello Donna, I will do a post on different honeys including eucalyptus honey for you tomorrow with a recipe. Hope that will help !